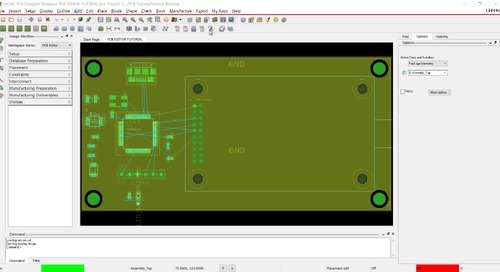 Once the schematic design is complete, the next step is to create a PCB Editor netlist and generate a new PCB board file. 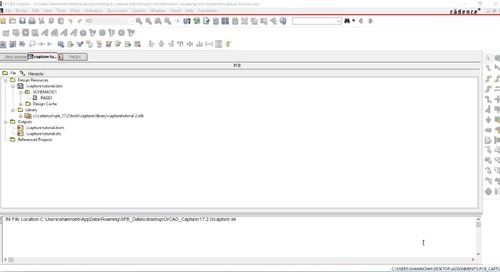 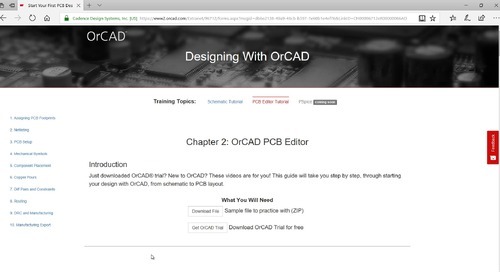 Quick video to show you how to get started with PCB Editor and use this tutorial. Set up design parameters and grid spacing to get ready for your PCB design, draw the board outline and add layers to your design. Set up the differential pairs and assign electrical, physical and spacing constraints to get ready for routing. 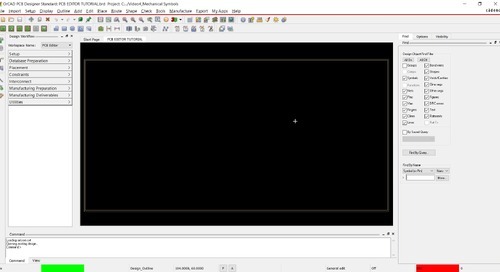 Create shapes and add copper pours to the plane layers, add dynamic healing for copper pouring and add void after creating copper plane. Pre-route the board by creating fanout for all the power and ground traces, route differential pairs and the rest of the entire board, then finalize the design by running a post- routing inspection. 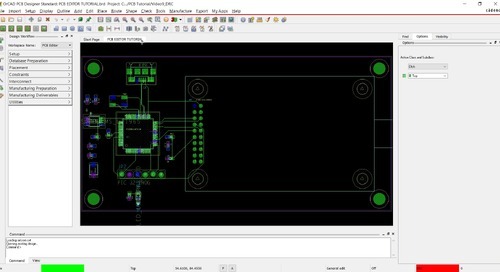 Set your design up for fabrication and assembly. 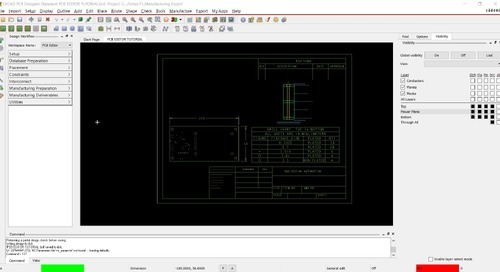 Setup fab drawings, dimensioning, title block, drill tables, cross section, and more. View and design in 3D. 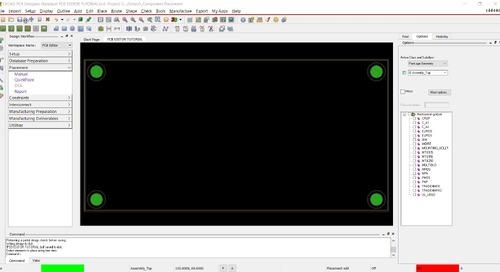 Learn how to map 3D STEP models to your parts, use the 3D canvas and check for collisions in 3D.